Enterprise-level inventory and account management from IPS Packaging. 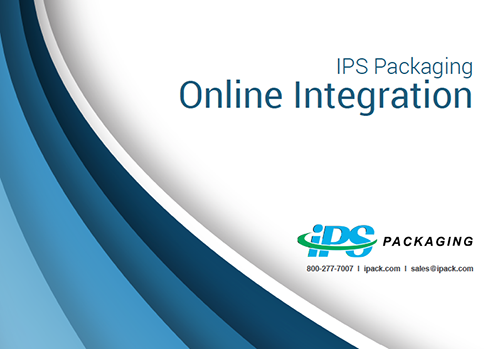 IPS Packaging's online platform provides a seamless integration solution across all of your devices, designed to rapidly improve your production and your bottom line. Our online platform provides a consistent, multi-channel experience from dekstop through mobile device, enabling easy online ordering, inventory management and customized reporting. Download our Online Integration PDF to learn more about our online integration solutions and how they can help your business. IPS Touch is the easy way to place orders and view account information on the go, directly from your iOS or Android device. Download the free app today to place orders and view key account information.